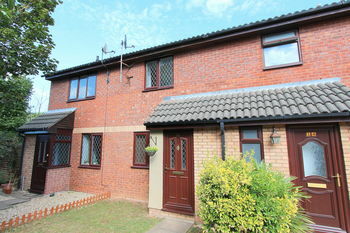 A well presented 2 bedroom home situated in the highly sought after location of Blackbrook. †Available with 2 allocated parking spaces. EPC - D.